Teaching is a difficult profession and it takes someone with a lot of love and patience to become a teacher. Whether you’re giving to your teacher or congratulating someone close to you on their new career these gifts are a great way to get started. Get the new teaching something to carry all of their supplies and homework back and forth. We know teachers put a lot of time in at home but at least they can stay organized while doing that. Give the new teacher some inspiration and a sweet reminder of why they became a teacher. 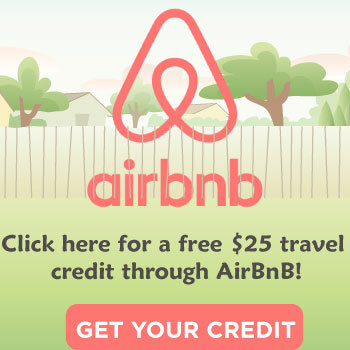 This will serve especially well around daylight savings and around holidays. For teachers embarking on their first few years on the job.This field guide not only has tips, it also promotes self care. 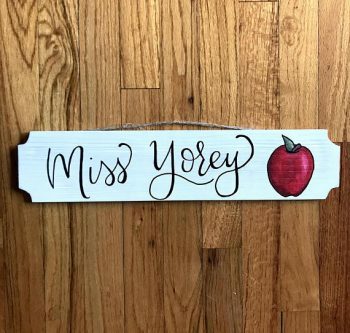 Help a new teacher feel more welcomed by giving a classroom sign that’s customized with their name. It’s a great way to add a personal touch to the classroom. Everything they need in case of emergency is inside this box. 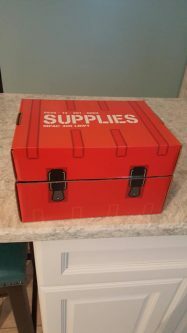 It’s filled with office supplies and other essentials that a teacher might forget to have on their first day. This is a great little sign to have on a new teacher’s desk either at school or at home. It can serve as a reminder to why they became a teacher in the first place. 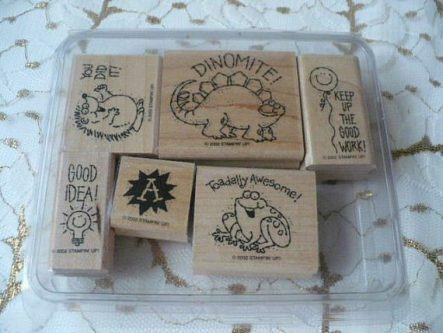 If you’re giving to an elementary school teacher then teacher stamps are going to really come in handy. Don’t forget the ink! There’s really no sense hiding it, pretty much all teachers are running on coffee. 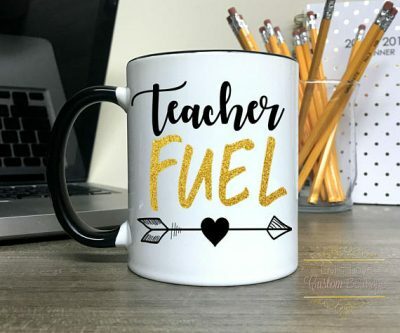 Get the new teacher a cute mug to start their day off well. A magazine subscription is a gift that will keep going all year long! Subscribe to a teaching magazine so they can be up to date on their profession. Teaching is hard work. 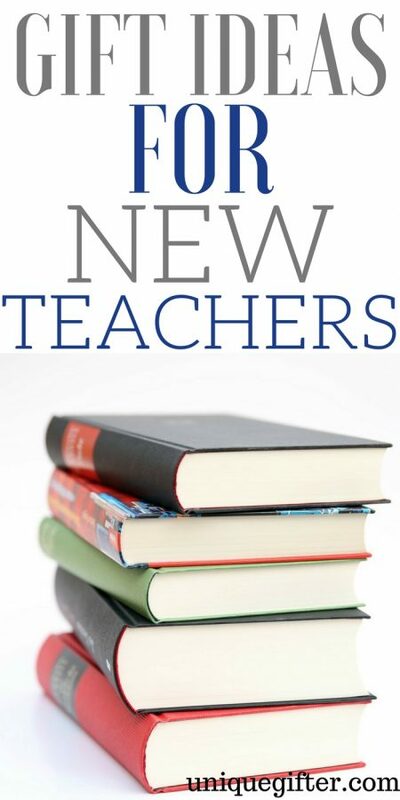 This handbook for new teachers gives them advice on how to survive the first year teaching and even better, make it a success. It’s nice to feel appreciated so show a new teacher how important they are with a nice bracelet. They can even wear it on their first day for good luck and inspiration. Sometimes you need a little pick me up on a particularly bad day. This book is filled with inspirations from other teachers who have been through it already. 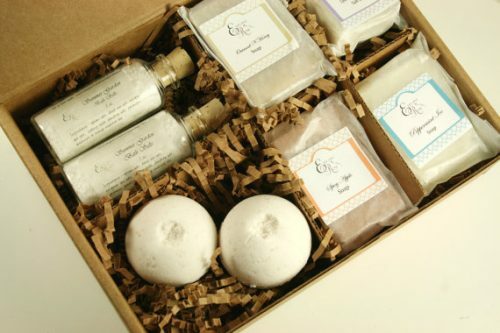 Force a new teacher to take some time for themselves by giving a nice relaxing gift set. They may think it’s just a nice gesture but it won’t be long before they really need to recharge. 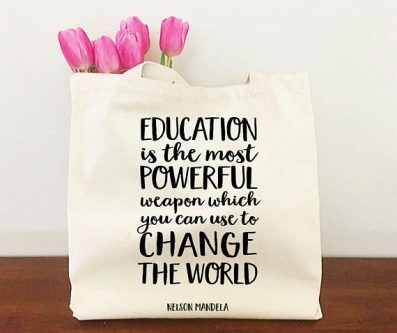 A new teacher can use this tote for anything: Carrying things to and from work, in the classroom, or just to show off their amazing profession at the grocery store. 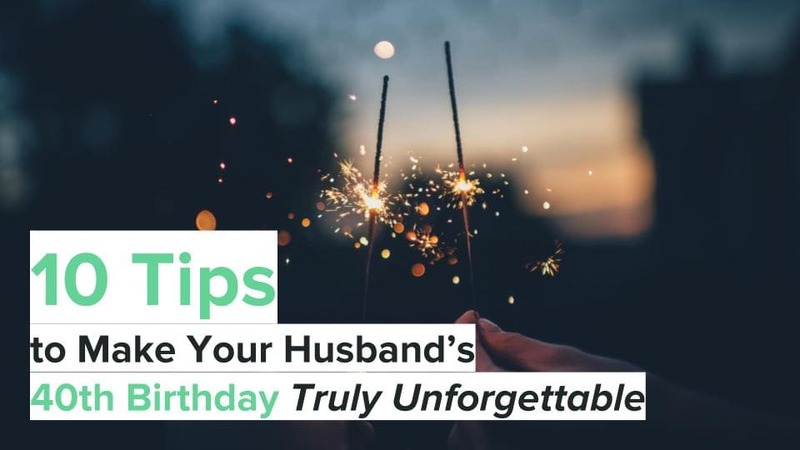 Not only is this is a cute gift, it’s also really practical. This cute little erases better than standard whiteboard erasers so the teacher won’t be writing over old markings. Typically people would thank teachers for their hard work but it’s also a great idea for teachers to thank their students for being awesome. 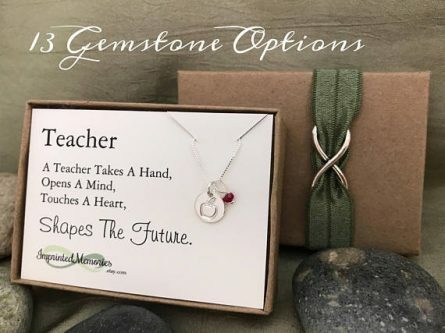 This gift will get a new teacher off on the right foot with their class. This pretty necklace uses the apple for teachers stereotype to its advantage. 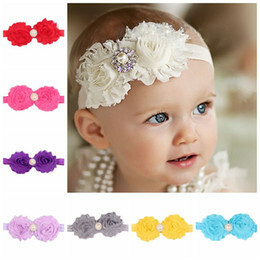 Not only is it stamped and includes your choice of gem, it also is packaged ready to give. The thing is, all teachers encounter these kinds of situations when dealing with a class full of kids. It won’t solve the problem but it will at least prepare, or comfort, a new teacher for dealing with the more difficult families and administration out there. Nothing says “congratulations on the new job” or “I love that you’re my teacher” like a beautiful, well put together gift basket. This is also perfect for a new teacher you don’t know that well. 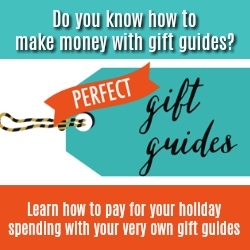 Normally I wouldn’t suggest a gift card on a gift guide but I’ll make an exception for new teachers. Nowadays they have to buy so many of their own materials so help lighten the blow of getting their classroom set up with a gift card. Despite all the hard work, teaching is a rewarding profession. With support from people like you the new teacher you’re shopping for is going to not only do great, but help shape the next generation.